Real Sheepskin insoles for camp booties made of natural sheepskin on one side and odor fighting activated charcoal on the back side. Please see below for additional information and specifications. 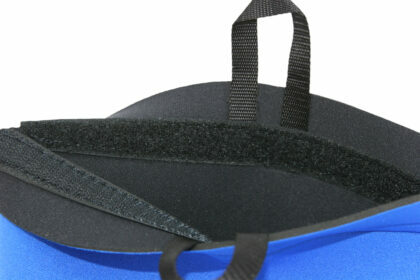 Real Sheepskin insoles for camp booties made of natural sheepskin on one side and odor fighting acivated charcoal on the back side. 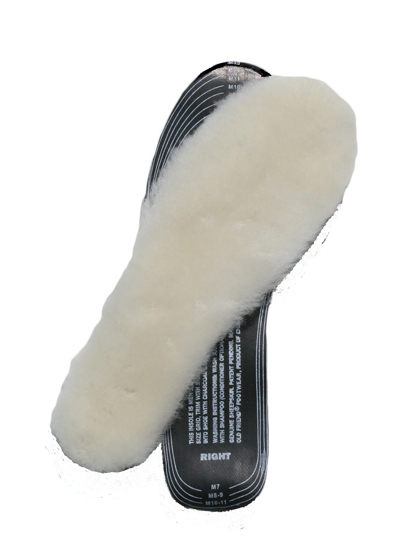 Real Sheepskin insoles for camp booties. Oh so comfy on your toes! This is especially nice when to have for wearing your camp booties around with no socks on. 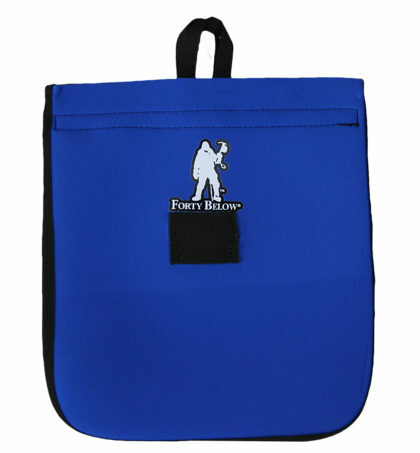 Functional for expedition use also. 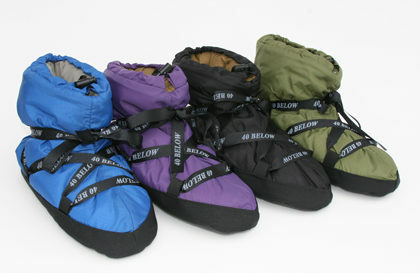 The 100% natural sheepskin helps regulate temperature and let feet breath. 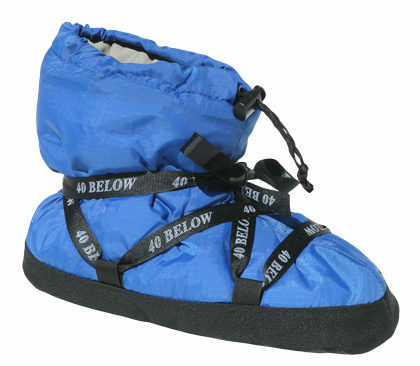 Helps keep feet warm in winter, and cool in summer. 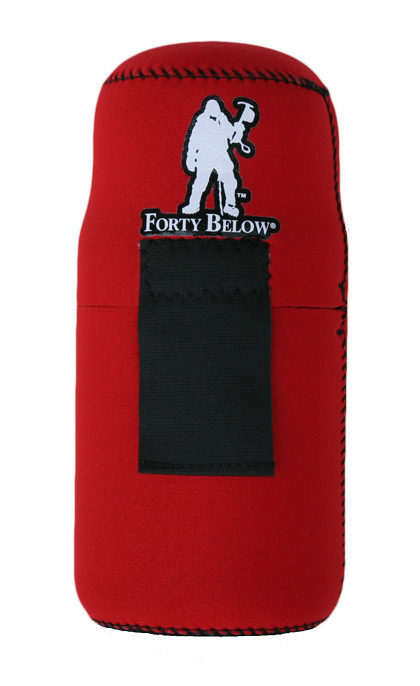 The back side has a activated odor-fighting charcoal, to help fight odor. Hand wash easily with shampoo, and air dry. 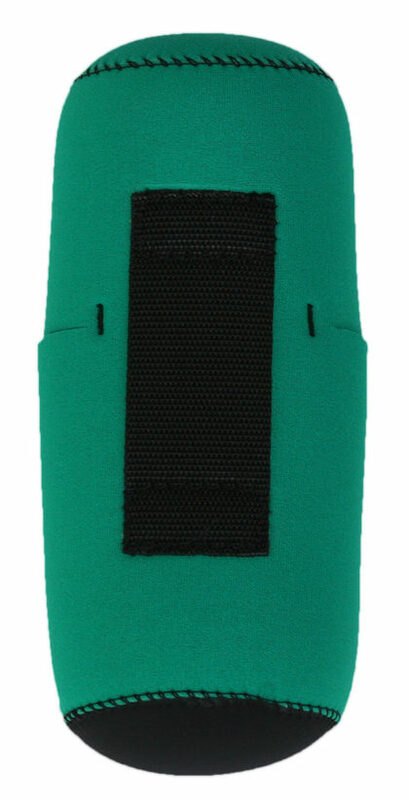 These are a trim to fit insole, so you can custom trim to the inside of your camp booties or boots.